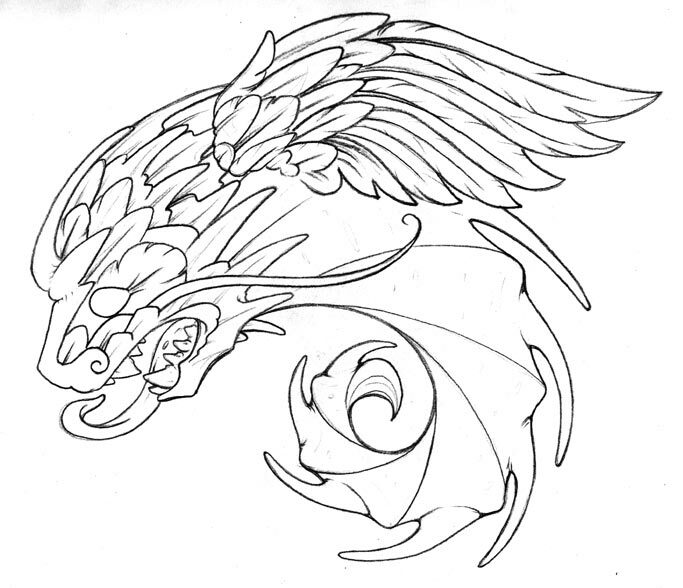 Get this design in two sittings, at only $200 per sitting. Full color! Actual size approximately 10×8″ – would look great as a chest design! Give us a call at 360.799.3791 or click here to email us and request an appointment with Mikey. Previous Previous post: Gift Certificates are available!